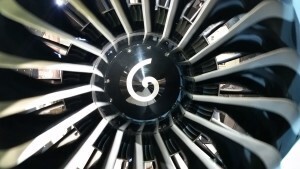 NLAE is in a world-wide activity in the sale and lease of CFM56- 3, APUGTCP85-98, PW4000, PW100 and JT8D-200 series. NLAE also provides engine management for these engine series. With a storage of engine parts and engines modules we support partners around the world.